Clear some space in your wardrobe for these stylish, see-through accents! Check out the must-have accessory that Elizabeth Olsen and Diane Kruger are wearing. 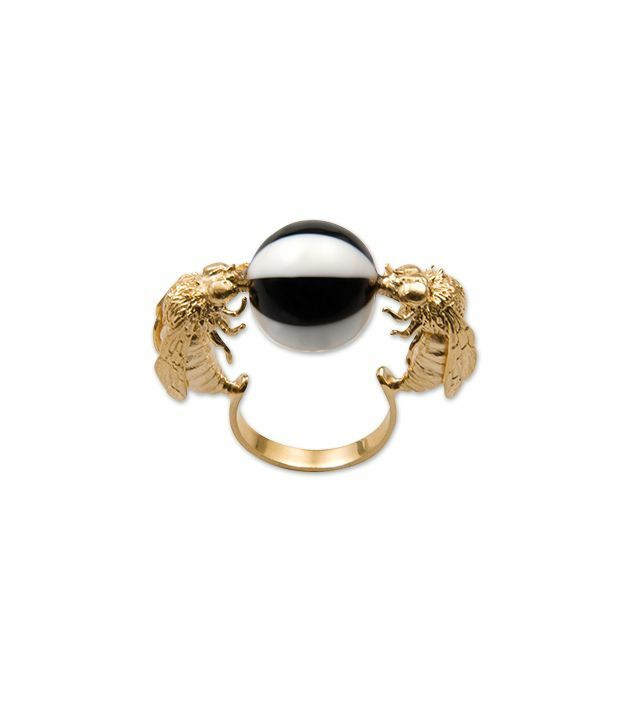 It's true: bug-inspired baubles can add an instant dose of charm to your repertoire. 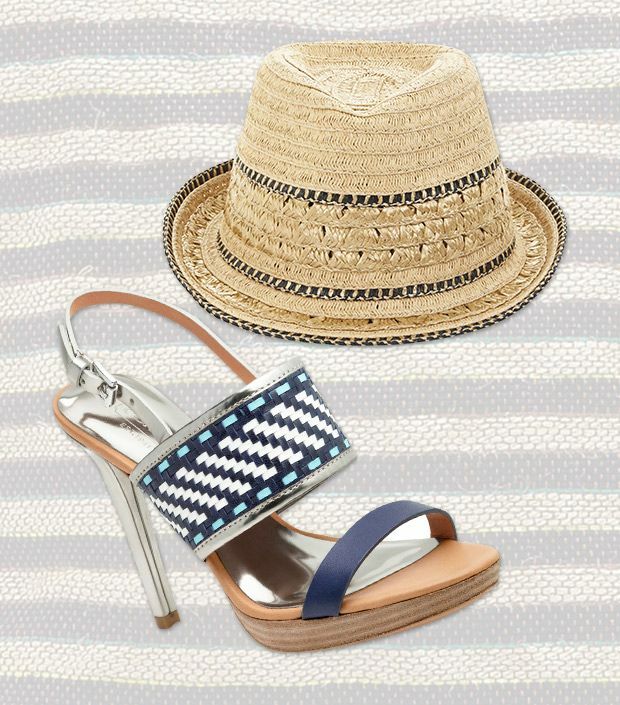 Complete your warm-weather look with one of these chic woven accents. 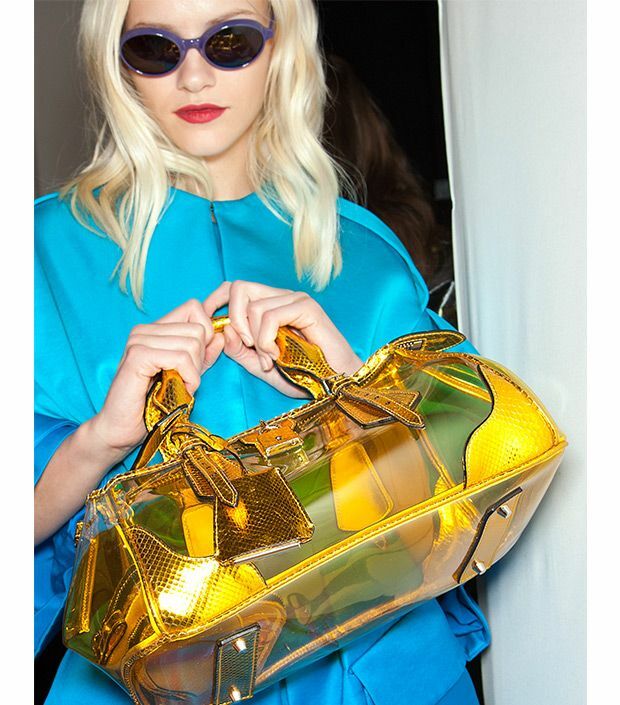 Find out more about the '90s jewellery trend that's making a splash among the fashionable set. Metallic! Snakeskin! Patent leather! These versions of once-preppy boat shoes are playfully chic, so check out one of our picks. Fashion's Favourite New Footwear Trend. 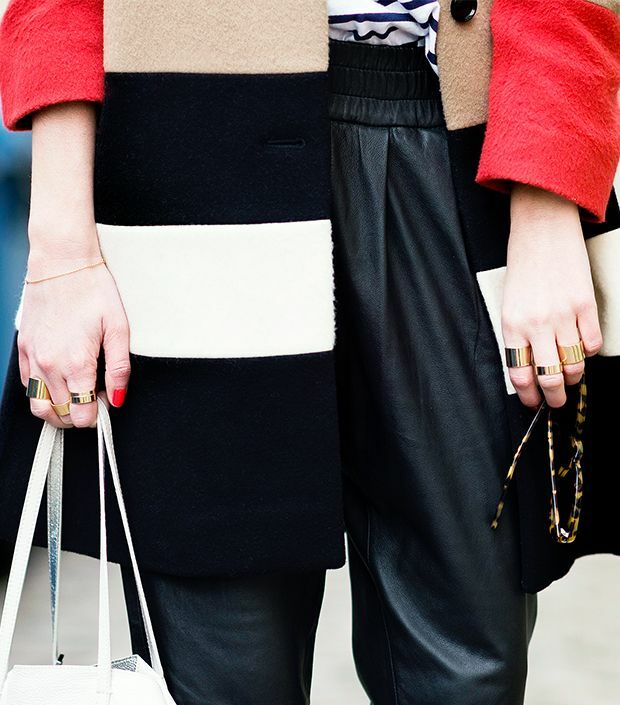 Swap out your basic black and neutral shoes for a sleek white pair. Shop our picks to get the look that Rihanna, Zoe Saldana, and Lily Collins are wearing right now. 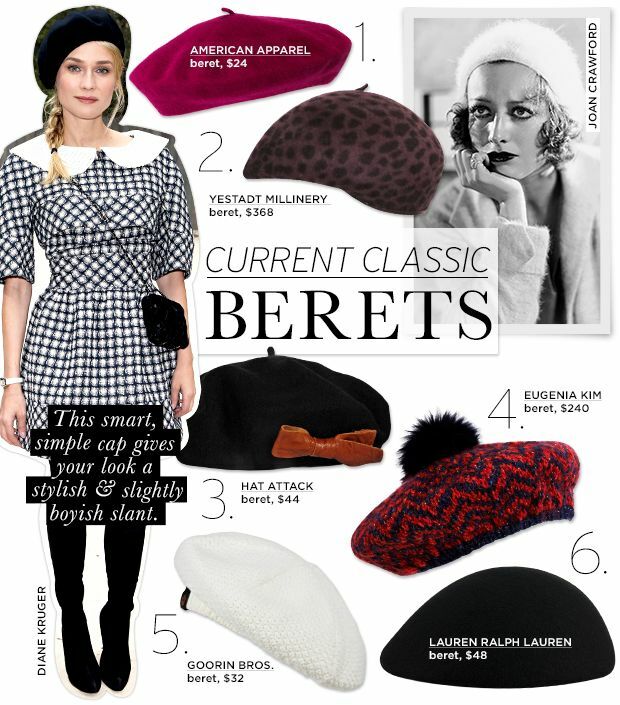 Shop Our Favourite Chic Berets. The beret feels new again. Shop this classic trend right now!